What message is the first poster (Class A’s) trying to convey? What are the risks of dealing/shooting? It has been widely reported for a number of years now that the grades of girls has risen and the grades of boys has fallen, Why is this? Is it what’s being taught or how it’s taught, or something else? 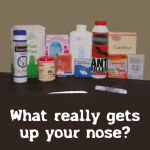 If a stranger came up to you with an unmarked bag with an unknown substance and told you to snort it, would you? 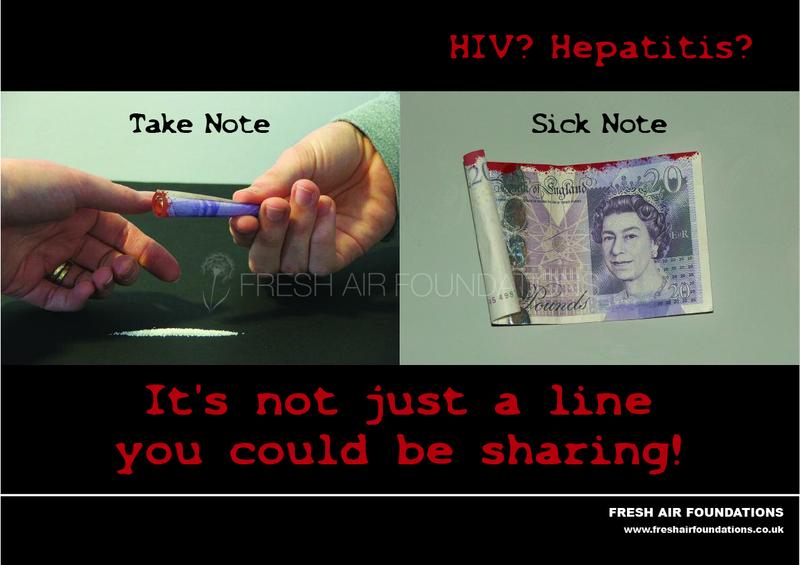 Would you then hand over money for this? 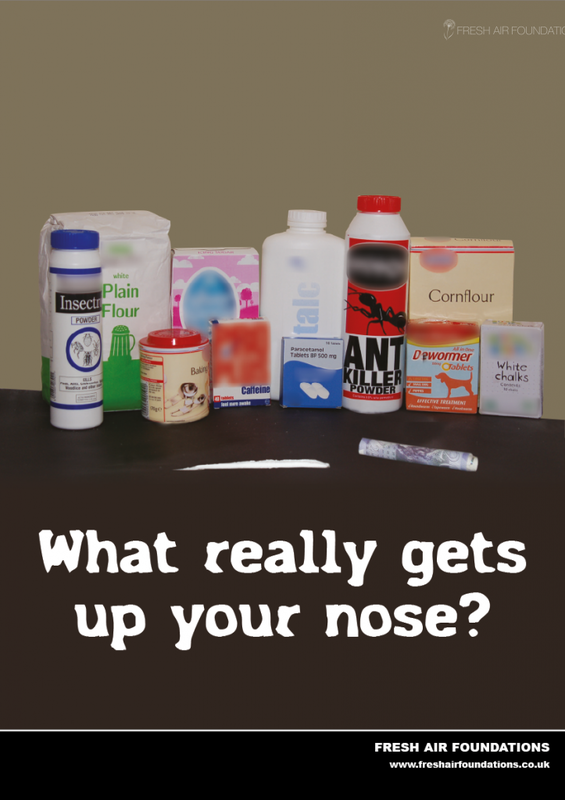 Cocaine seized in Gloucestershire has been reported to have contained less than 10% cocaine, what’s the other 90%?